Wings will always be a year-round food, but there’s something about the start of football season that pairs so well with a good chicken wing. As summer comes to a close and fall opens its doors, there will be plenty of opportunities to forego the grill and move back to the oven. Here’s a perfect sweet and spicy option for your roasted wings sure to take you all the way to Thanksgiving. This recipe is all about the glaze! I promise this sweet and spicy glaze will certainly not disappoint. It’s so good that I am considering canning and selling it. 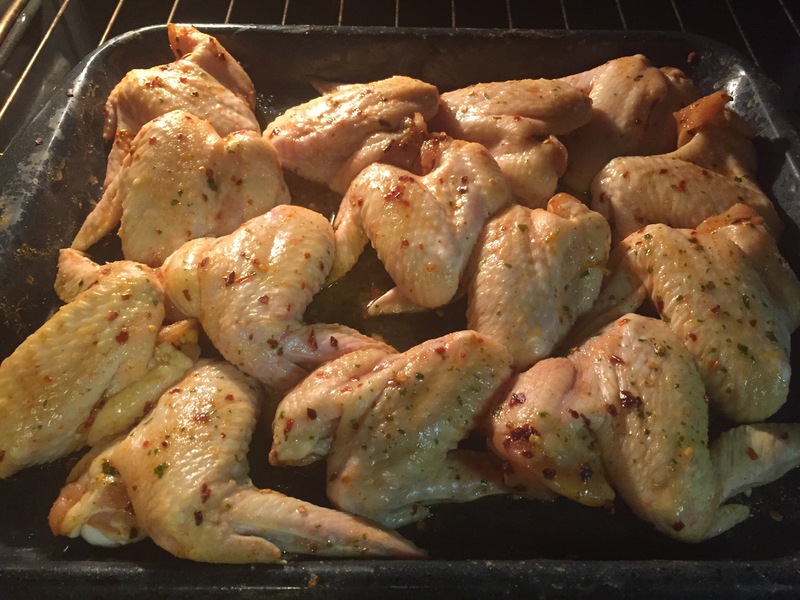 Clean the wings and season with all of your seasonings. Feel free to add or take away as you please. The recipe is more about the glaze on the outside but you also want to get some good flavor to the meat also. Set the wings to the side or sit in the fridge for 1-2 hours. 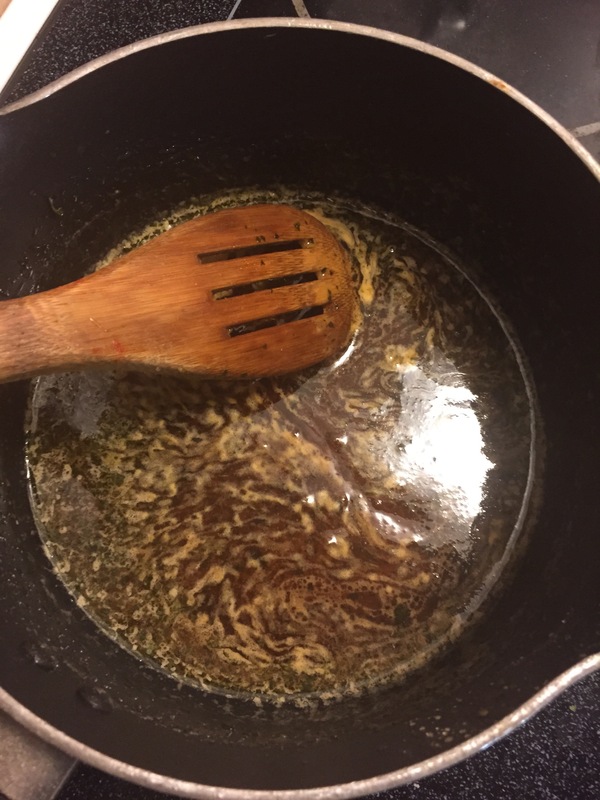 Heat the butter in a saucepan until melted. Careful not to burn the butter. Add in the pinch of salt. This will bring out the robust flavors in the sauce. I’d love to hear your thoughts on this recipe. This is one I used in my test kitchen and got some pretty good reviews. Thanks Mom!! I’ll make you a complimentary jar.